"It's just a life story, so there's no climax. No more new territory, so pull away the IMAX. In the slot, that you sliced through the scene there was no shyness. In the plot that you passed through your teeth there was no pity. No fade in: film begins on a kid in the big city. And no cut to a costly parade that's for him only. No dissolve to a sliver of grey - that's his new lady, where she glows just like grain on the flickering pane of some great movie. (Hey, I'd watch it.)" dem 1. 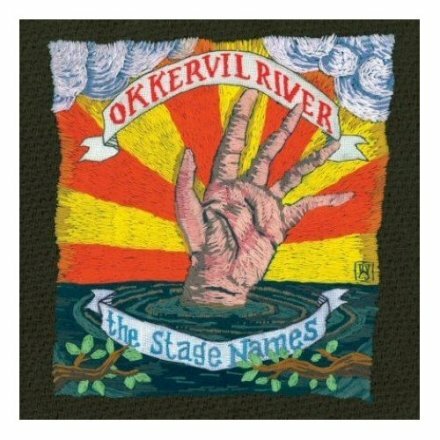 Lied auf dem großen Album "The Stage Names" von Okkervil River aus New Hampshire.